This list is our response to Erika’s open letter to the coach of the Waunakee Wisconsin High School cheer squad, asking her to think about mental illness in America. No matter your opinion about the Waunakee cheerleaders’ routine, whether you think it was hurtful and insulting to those with mental illnesses, or whether you think the whole thing was just a misunderstanding, or a joke blown out of proportion by oversensitive people, the fact is that one in five American young adults have a serious mental illness or brain disorder. It’s real – it’s out there, and people struggle. We want to be sure that no one feels invisible. We compiled a list of YA books we’d read which deal with include people with brain disorders and mental illnesses in a very real, accepting, and hopeful way, and hope this list is useful to you. 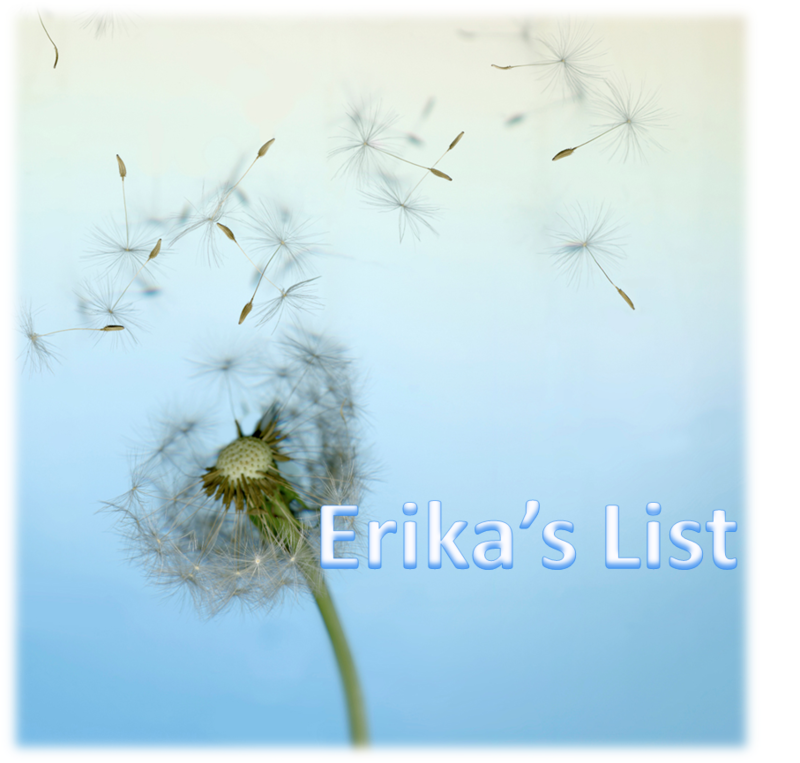 Some YA authors are listening, Erika. You are not invisible. We see you. There are more good YA novels dealing with some of the tough issues in mental health in a positive way — and we’ll keep adding those books to the list as we find them. Thanks, Jess. I do try and keep up this list, and am glad to include books I haven’t read.